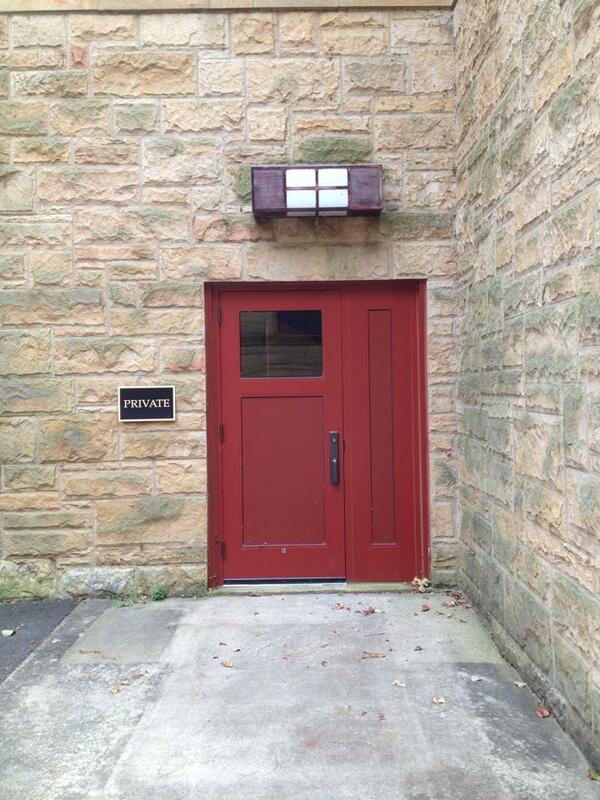 Red is a common color for doors in liturgical Christian churches. It is a symbol of the Holy Spirit, the fire and spark of God that animates all things. Interestingly, red is also the color that Tibetan Buddhists use to mark its buildings that have a statue of Buddha in it, as well as the color of the robes for their monks – for the very same reason. Red is a symbol of the Divine presence within. Red is also the color of Torii gates in the Shinto faith tradition. 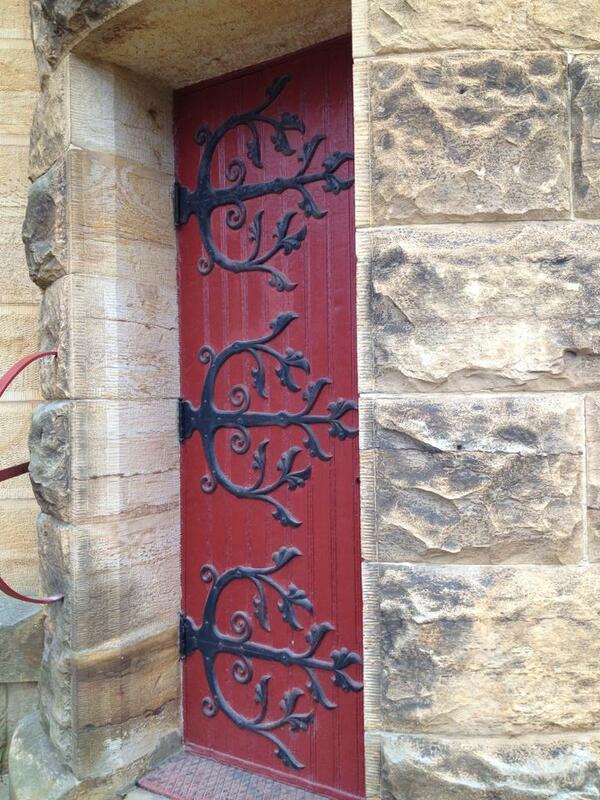 They are used to mark spiritual gateways, to indicate that beyond them is a holy place. 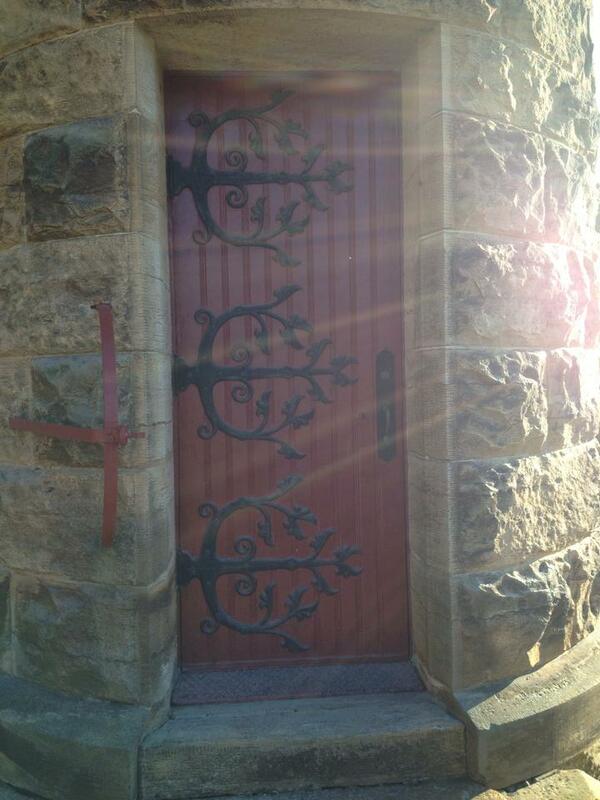 It can also be described as being a visible symbol of the Presence of God, or as Jews would say, the Shekinah. 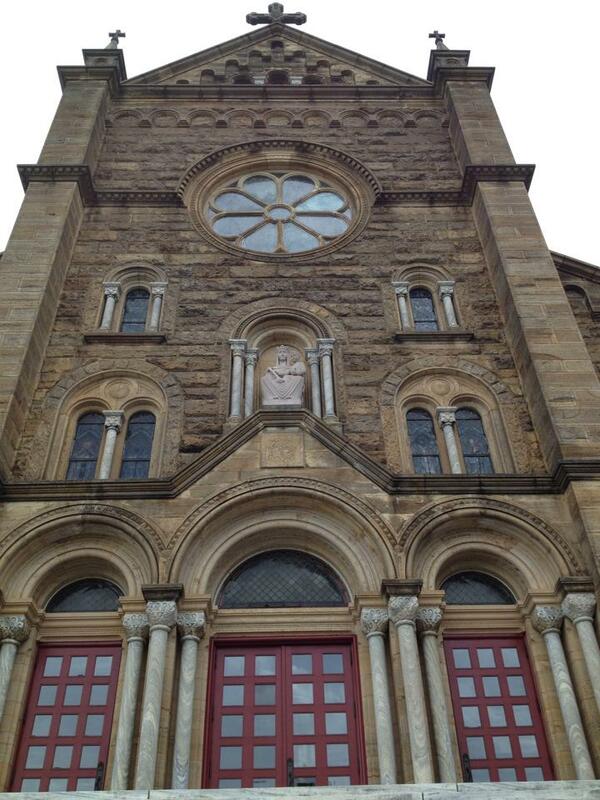 These were taken late September 2015 in St. Meinrad, Indiana, at the Archabbey and the seminary. 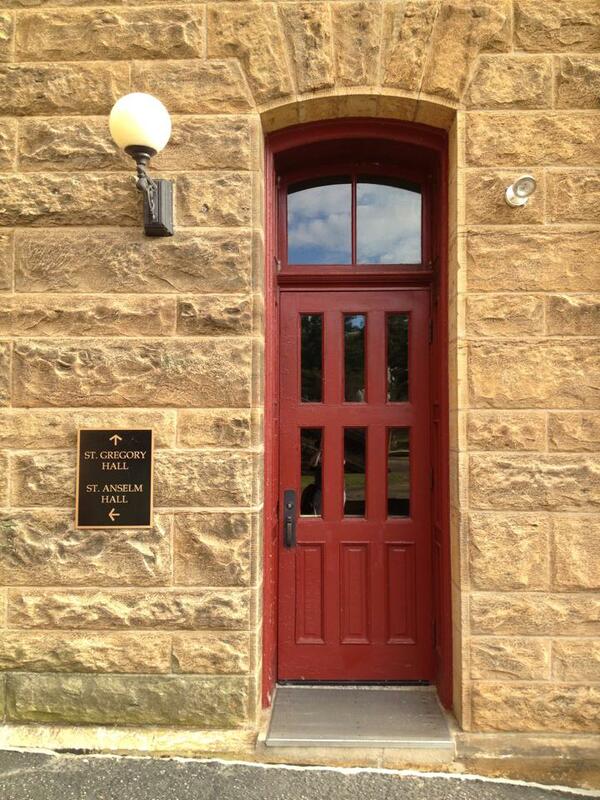 The front of the Archabbey with the three sets of red doors. 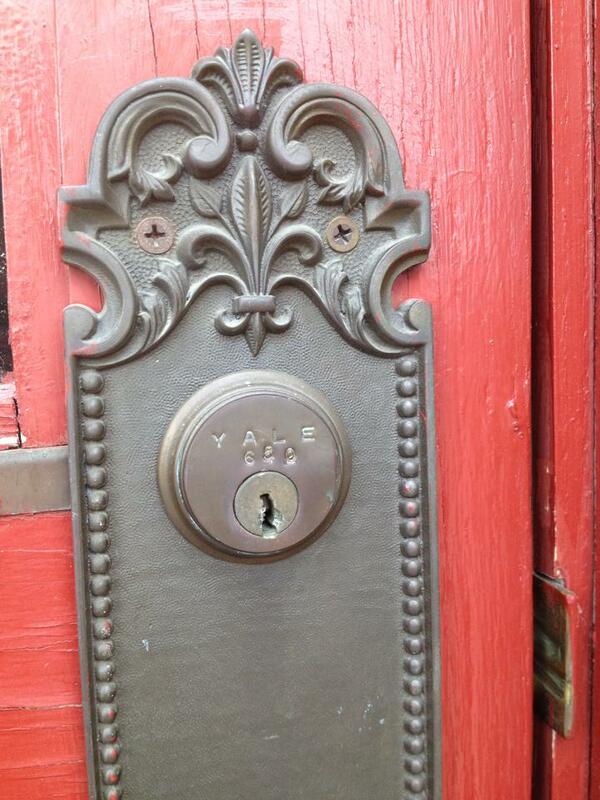 A closeup of the Yale lock on one of those doors, with the red paint better visible. 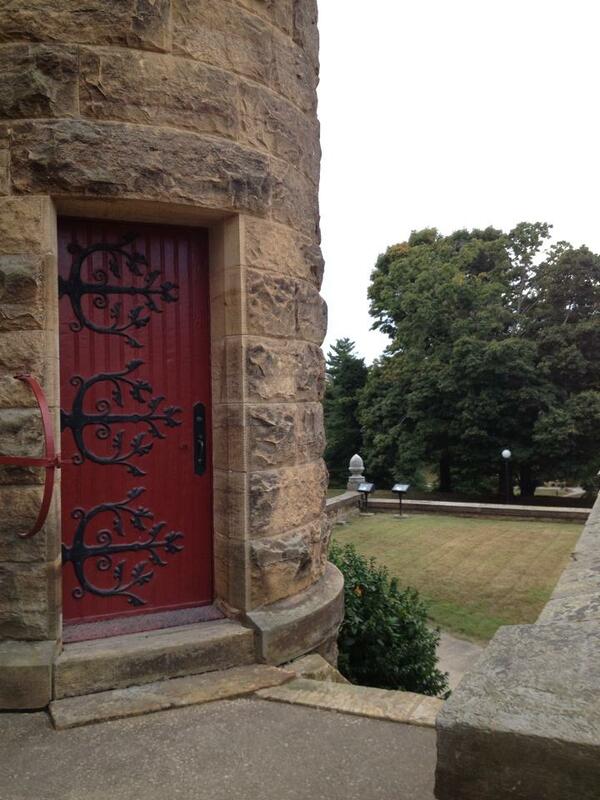 This entry was posted in Adventures and tagged Buddhism, door, holy spirit, mostly pictures, red, retreat, St. Meinrad's monastery. Bookmark the permalink.